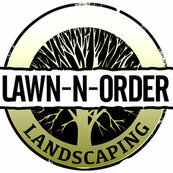 Lawn -N- Order is fabulous in every respect. Their end product is far better than my greatest expectation. communication and service - FIVE STAR!